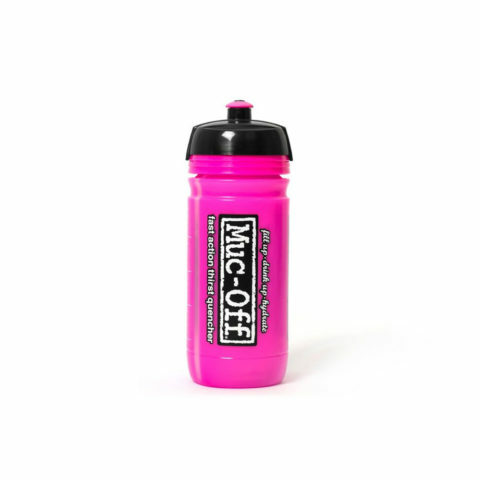 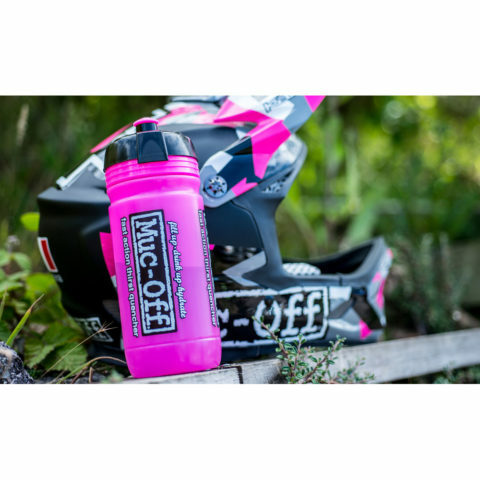 Limited edition Muc-Off Elite Corsa water bottle. 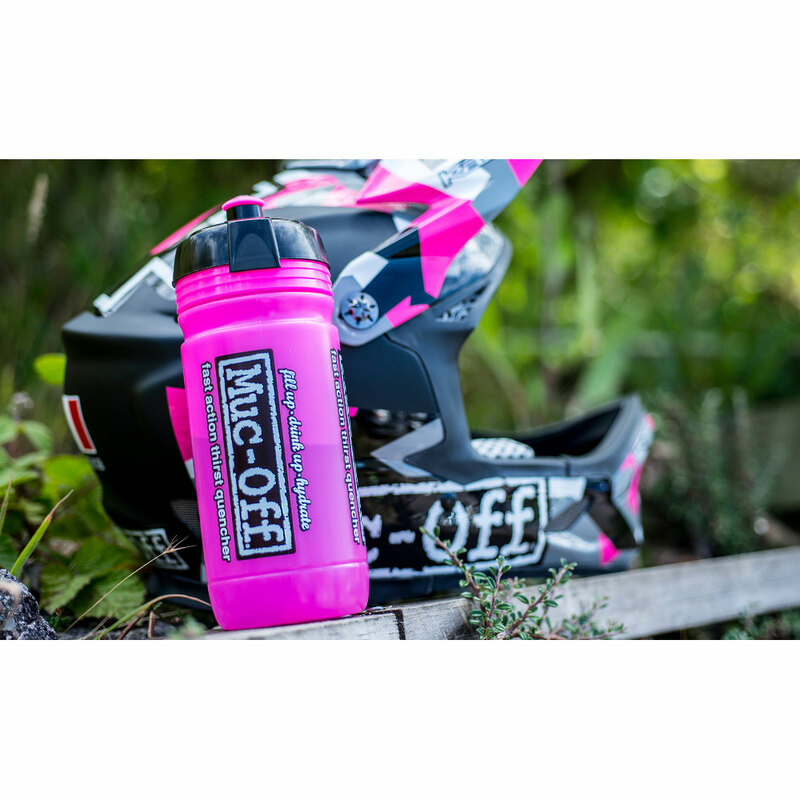 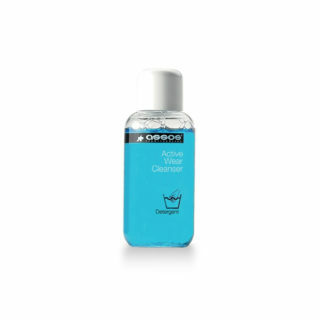 The Muc-Off Water bottle features a soft rubber, push-pull nozzle for a high-flow and fast delivery of fluids so hydration on the go is always easy! Not only is our bottle lightweight and easy-to-squeeze, it’s also meets UCI regulations for professional races. 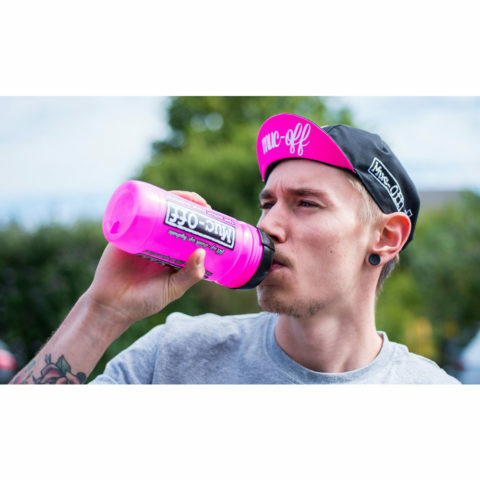 This is thanks to it’s Corsa blow-off top that means a dropped bottle won’t take out a cyclist behind you!